Stress: that ever-present, life-span shortening, ulcer-inducing, pull-out your-hair condition that is part and parcel of our modern lives. If there is one issue that I seem to talk about with every client, this is it. 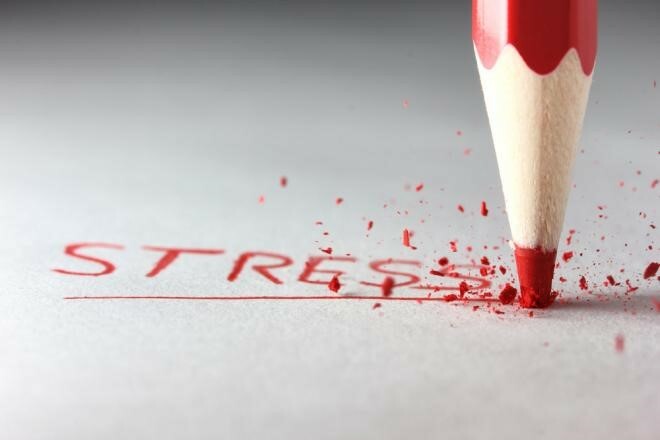 Stress has an immediate impact on our well-being and is therefore one of the most vitally important things to learn to manage as well as we possibly can. 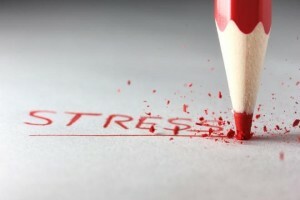 This article will help you to learn more about what stress is and how to work towards minimizing its negative impact on our lives and our health.